Are you seeking a day, travel, or overnight camp? What types of summer camps are there? Is there a particular activity of interest or skill set your child is seeking to learn? Is a competitive or non-competitive envirionment more suited to your child's nature? Are you seeking coed, all boys, or all girls program? Are there any special needs or considerations? Are any siblings currently campers? If so, is the program they are attending appropriate or suitable for both children? These are just a few questions to consider that can only be answered by you as a family. Once you have clearly defined your goals, it will become easier to zero in on some possibilities for a summer program which meets your criteria. Our specialized directory offers multiple ways to search and the ability to quickly send an email request for more information directly from all listings; helping you to acquire pertinent information and establish an initial dialogue without any obligation. Most directors will be happy to field your questions by email or telephone and provide you with some sort of promotional matarial for you to review. Some may invite you to visit their grounds for an open house or private visit in order to obtain a first hand look at the facilities; also providing an opportunity to more closely engage the director and senior staff with your questions. Finding the "right" summer camp for 2019 for your child or teen can be challenging. 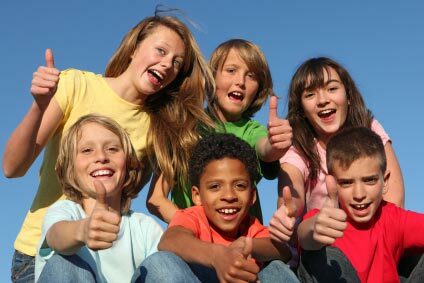 Word of mouth can vary greatly in regard to what different people consider to be the best overnight summer camps. Several important factors to help guide your selection may include: location, age range, activities offered, session length, gender, and the cost of enrollment. If your child will be attending a day camp, your quest for a summer program will be constrained by geography: kids typically commute by bus on a daily basis and should ideally live relatively close to a bus route. Traditional sleepaway camps offer youth the opportunity to participate in a program at virtually any location away from home. The same holds true with respect to travel camps for teens, experiential wilderness programs, or other types of adventure related excursions. 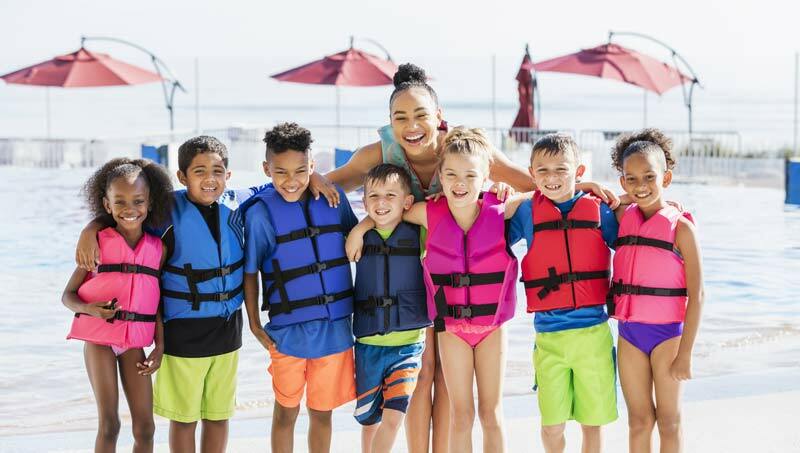 Ultimately, as a parent, the responsibility is yours to ask all the necessary and pertinent questions to insure your child's summer experience is as safe, rewarding, and enjoyable as possible! Do you have a specific talent you are able to teach or a general desire to serve as a valuable role model in young people's lives? Find hundreds of fun and rewarding summer camp jobs for college students, teachers, and just about anyone that has an interest in working with kids as a team player. Select from a wide variety of staff positions and roles; many of which require very little previous experience other than a genuine desire and effort to make a positive difference!